The year left the world devastated with a series of horrifying events. The natural disasters have not only claimed many lives but also caused loss of property worth billions of dollars. The year 2017 saw many new developments in terms of the world political scenario, the drastic climate change which created a huge impact on our environment resulting in several natural hazards in the world. Planet earth witnessed new changes not just in terms of political upheaval but many world terror attacks too apart from natural calamities which claimed many innocent lives. Some of the major destructive calamities this year were hurricanes namely as Irma, Maria, and Harvey. 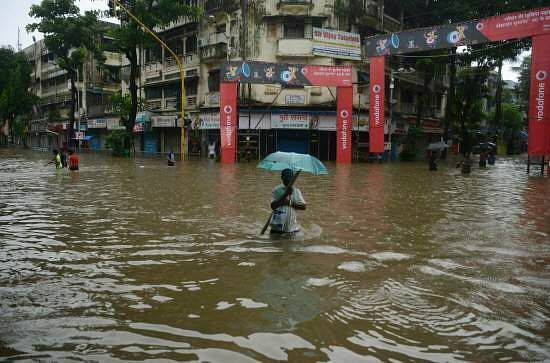 The monsoon rains wreaked havoc in many parts of India as well as in neighboring countries like Sri Lanka, Nepal and Bangladesh causing large-scale floods. The massive landslides in Vietnam caused a huge loss of both lives and properties. These damages were catastrophic and triggered a major humanitarian crisis. Let's have a look at the major natural disasters caused by the fury mother nature. Caribbean and the Gulf Coast of US. The trio hurricanes pummelled the Atlantic during August and September. The power lines were completely destroyed, and houses were drowned. The National Hurricane Centre called it an 'extremely active' year for hurricanes as the storms had wind speeds upwards of 74 miles per hour. Most of the Puerto Rican residents are still without power three months after Hurricane Maria touched down on the islands. Hurricane Maria alone is projected to cost USD 95 billion in damage. 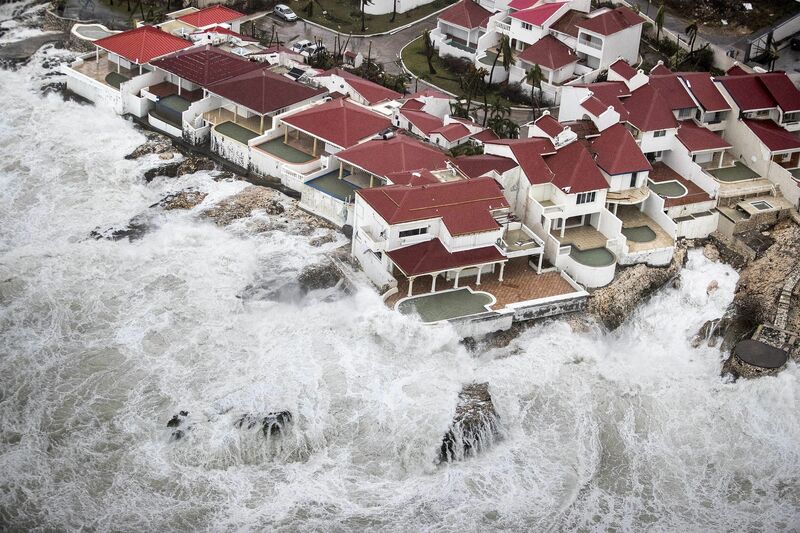 Maria is regarded as the worst natural disasters on the record. As per the data provided by Recent Natural Disasters, at least 129 people are confirmed dead due to Hurricane Maria; 55 in Puerto Rico, 57 in Dominica, 5 in the Dominican Republic, 4 in the contiguous United States, 3 in Haiti, 2 in Guadeloupe, and 3 in the United States Virgin Islands. 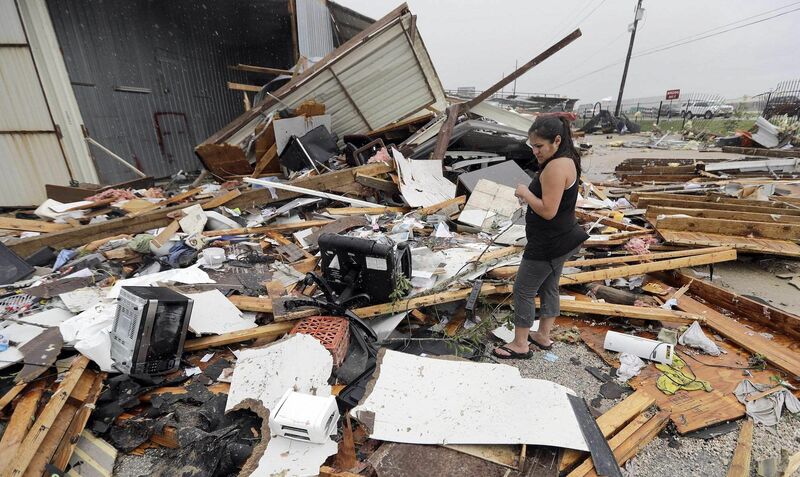 Around 82 people were found dead when Hurricane Harvey hit the land. Many of them died while trying to escape the floodwaters. According to officials, More than 185,000 homes were damaged and 9,000 destroyed as 42,000 people remain in shelters amid overflowing rivers and reservoirs. Experts estimated that Hurricane Harvey alone caused USD 100 million dollars damage. Hurricane Irma has caused heavy destruction in the Caribbean Islands, leaving 12 people dead. One million residents of Puerto Rico were plunged into darkness and left homeless. 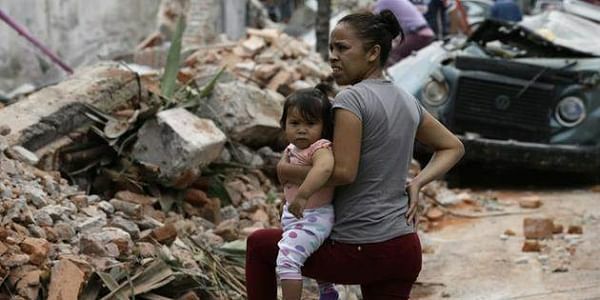 Earthquakes: A massive magnitude of 7.1 earthquakes shook the Mexico city in Mexico on September 19. Mexico is located at the intersection of three massive tectonic plates and is one of the most seismically active countries in the world. The strong force devastated the region killing as many as 369 people and leaving tens of thousands of homes destroyed. Among the people who were killed, 20 children were crushed to death when their school collapsed. 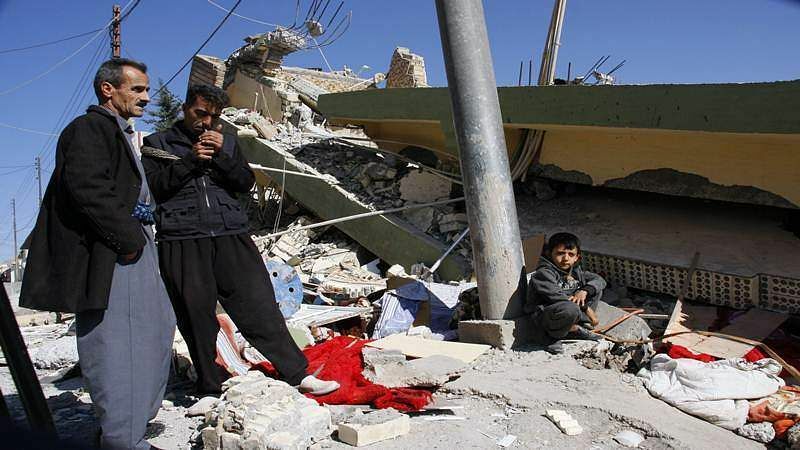 The Iraq-Iran border suffered a heavy loss when the quake at a magnitude of 7.3 hit the region on 12th November. The force was so powerful that it was felt as far west as the Mediterranean coast. 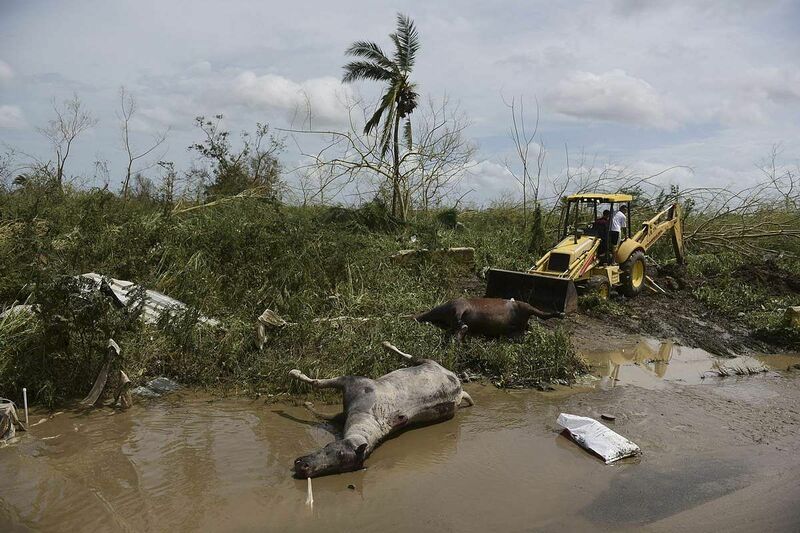 According to the officials, 620 people were killed and more than 8,000 were injured in the calamity. Many houses in rural areas of Iran are made of mud bricks that can crumble easily in a quake which were also responsible for the rise in the number of casualties. Landslides/Mudslides: In August, the landslides which took place in the impoverished African country Democratic Republic of Congo killed as many as 174 people and leaving around 280 children orphaned. In early April, the city of Mocoa in Colombia witnessed a massive landslide which claimed 300 lives and left about 200 persons injured. The landslides were caused after the region was affected by heavy rainfall. The most sufferers were the poorer section of the city. Another slippery landslide in Sierra Leone killed hundreds of people. According to the government reports the death toll rose to 500. Al Jazeera said that more than 1,000 were buried and killed in the slides. This year Bangladesh received heavy monsoon on 12th June 2017 which triggered the landslides in the hilly areas of the country. Around 150 deaths were reported as of June 15th, 2017.The worst affected was Rangamati, where landslides buried houses while people were sleeping. Floods: End of May received incessant rainfall in Sri Lanka along with strong winds which caused floods and landslides killing as many as 213 people and displacing about 415,600 others. More than 30 per cent of the affected were children. The aftermath of the flood gave way to many diseases such as dengue. More than 250 people in Sri Lanka have reportedly died from dengue fever since the disaster. Many deaths were reported due to the scarcity of the safe drinking water. According to the report by The Guardian more than more than 1,200 people have died across India, Bangladesh and Nepal as a result of flooding, with 40 million affected by the devastation, while millions were forced to leave behind their homes and 18,000 schools were shut down across the region. The monsoon rains also crippled Rohingyas who were fleeing from their homeland due to religious persecution. The fleeing 400,000 muslim Rohingya found the journey to Bangladesh quite perilous as the terrain got inundated from the heavy monsoon rain. The flood in Peru, which took place during March when the region received the maximum rainfall, killed at least 150 people and affected more than 1 million. The flood caused a heavy loss of more than USD 9 billion. China was also hit by severe floods between January and July. The report said at least 144 people lost their lives. Avalanche: Apart from terror attacks and bombing Afghanistan was severely affected by natural hazard this year. The avalanches caused havoc in the Afghan-Pakistani border in February. 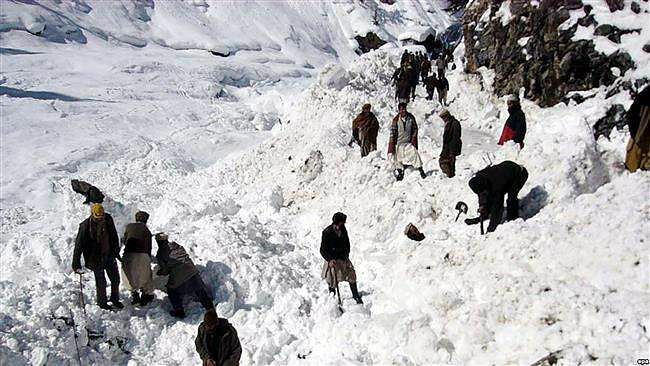 After three days of heavy snowfall, 156 people were found dead, 103 injured and 300 civilian homes were destroyed, according to the government officials. In January, a major avalanche hit a luxury hotel in central Italy killing 29 people. The avalanche is considered to be one of the deadliest in Italy in a century. Wild fires: This year California saw a major wildfire which torched roughly 170,000 acres of area on 9th October. 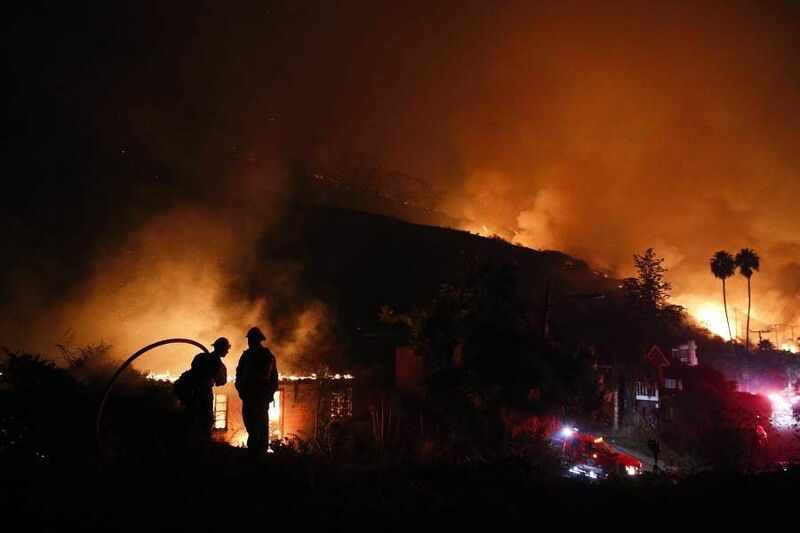 In the Napa Valley, a series of spark were caught by the winds which spread further leading to a huge destruction of luxury homes and businesses. An estimated 20,000 people were evacuated and at least 40 people lost their lives. The state has spent USD 505 million for fighting wildfires. 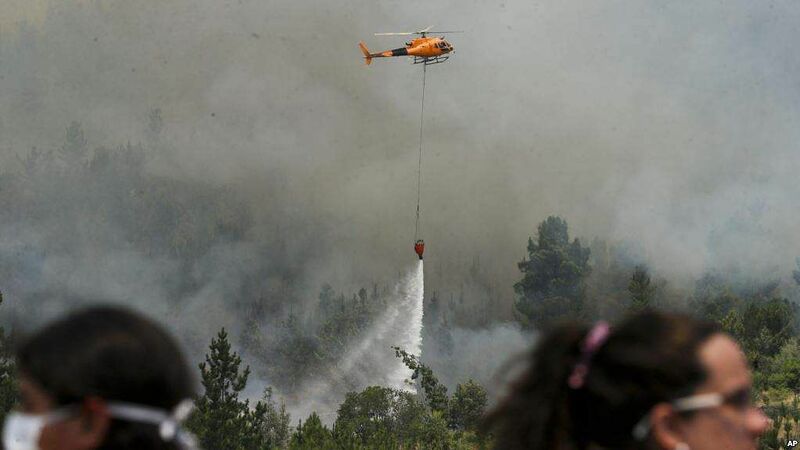 In January, Chile witnessed its worst wildfires in the country's recent history. More than 90 blazes had scorched 180,000 hectares, razed hundreds of homes, reduced village schools to ashes and destroyed cattle herds and vineyards. A series of wildfires erupted in central Portugal in June killed 65. Close to 560,000 hectares of forest was destroyed. It represents 60 per cent of Europe’s total, for a country that makes up just over 2 per cent of its landmass. Cyclone Okhi: Due to moisture and warmer temperatures between Sri Lanka and Kanyakumari in mainland India, it intensified into a Cyclonic Storm on November 30. 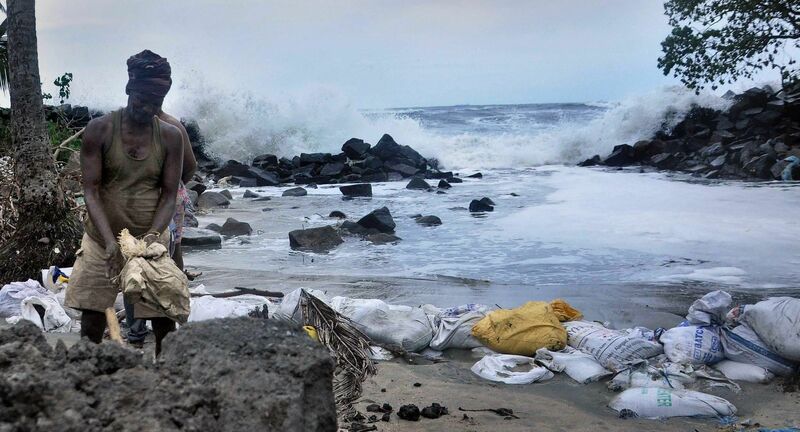 While near Kanyakumari in mainland India, Cyclone Ockhi changed its path and headed towards Lakshadweep in the Arabian Sea, while intensifying. Cyclone Ockhi has spoiled not only the lives and physical assets of people in the affected areas. It has had a major impact on the country’s seafood business, too. With fishermen keeping away from venturing into the sea for fear of adverse weather conditions, it affected the industries that depended on seafood. The defence forces and other agencies in India have involved in rescue operations saved 845 lives, but still 661 fishermen still remain missing. Of the total 845 people rescued, 453 were from Tamil Nadu, 362 from Kerala, and 30 from Lakshadweep and Minicoy islands. As many as 245 fishermen from Sri Lanka, Tamil Nadu, Kerala and Lakshadweep are dead. A whopping worth of USD 5 billion properties was damaged. These disasters have time and again shown us why we need to watch our activities and be very cautious while dealing with nature. We need to rethink and intensify our efforts to reduce the impact of such events in the future. The drastic changes in climate, the pollution, the population explosion, deforestation, exploitation of natural resources etc. have exerted so much pressure on our planet that we are directly responsible for such hazards. 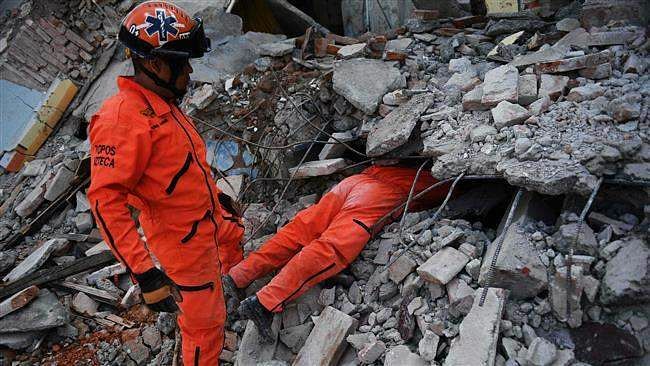 Robert Glasser, a United Nations disaster risk official said in a recent statement that 'If we do not succeed in understanding what it takes to make our society more resilient to disasters, then we will pay an increasingly high price in terms of lost lives and livelihoods'. It's a high time we follow what our father of nation Mahatma Gandhi has said 'the world has enough for everyone's need, but not enough for everyone's greed', for our better tomorrow.